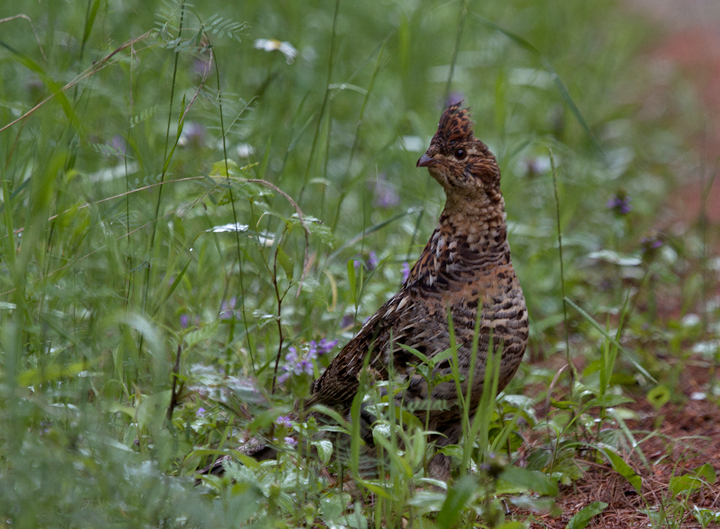 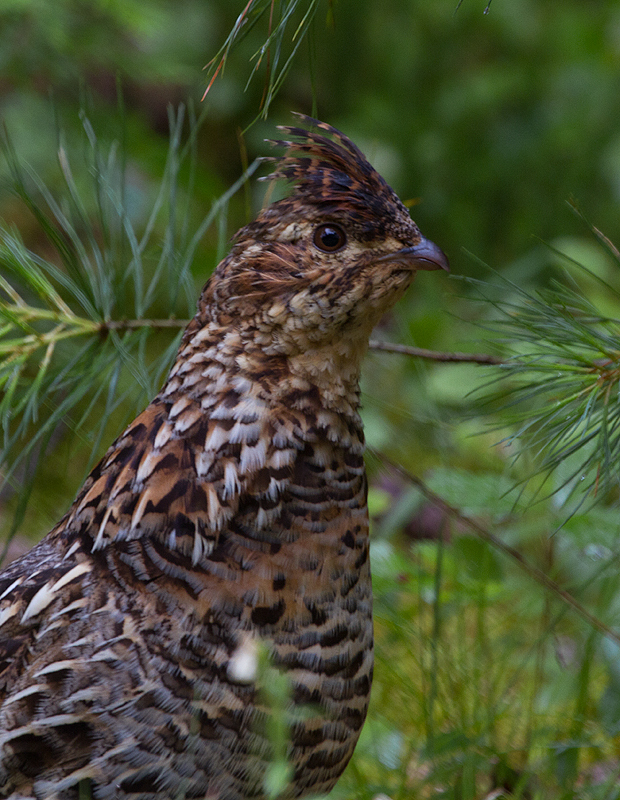 Above and below: A Ruffed Grouse at 1000 Acre Heath, Maine (7/7/2013). 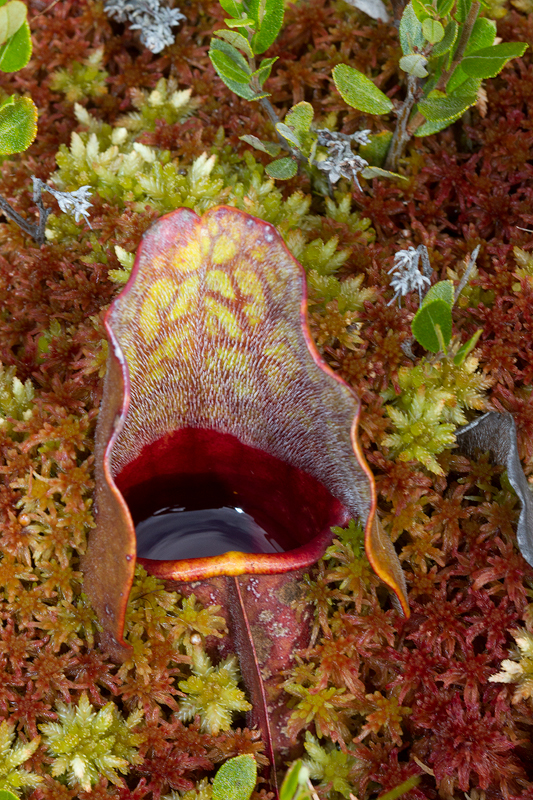 Below: A Northern Pitcher Plant at 1000 Acre Heath, Maine (7/7/2013). 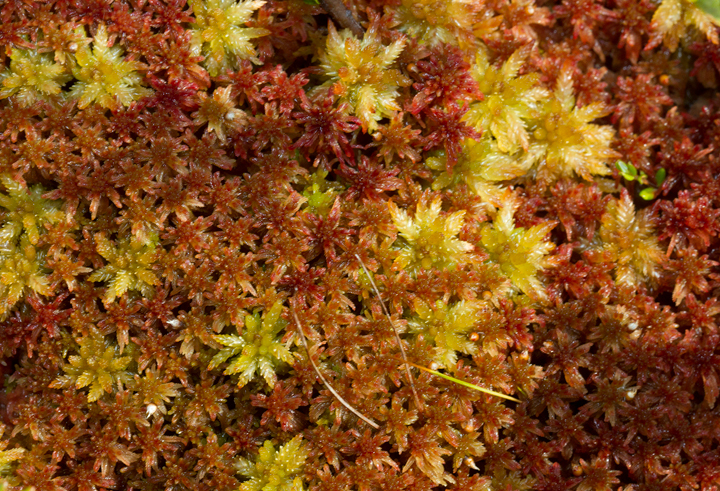 The sphagnum on the open heath is so deep that most of the pitcher plants barely peeked over the top of the sphagnum. 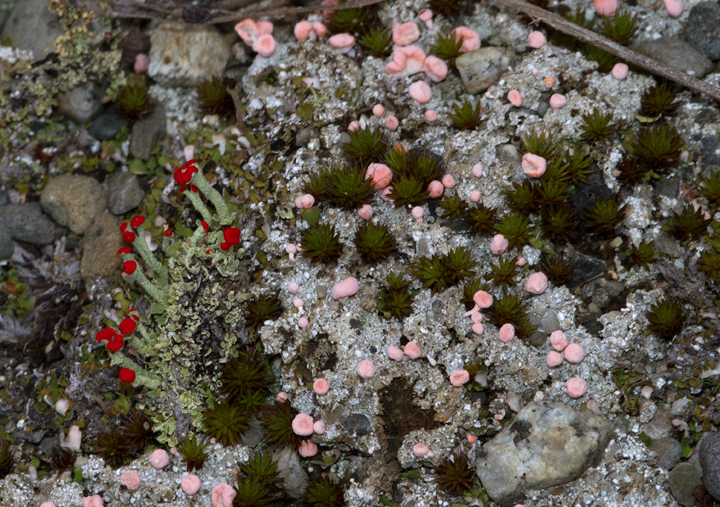 Below: A close-up of sphagnum at 1000 Acre Heath, Maine (7/7/2013). 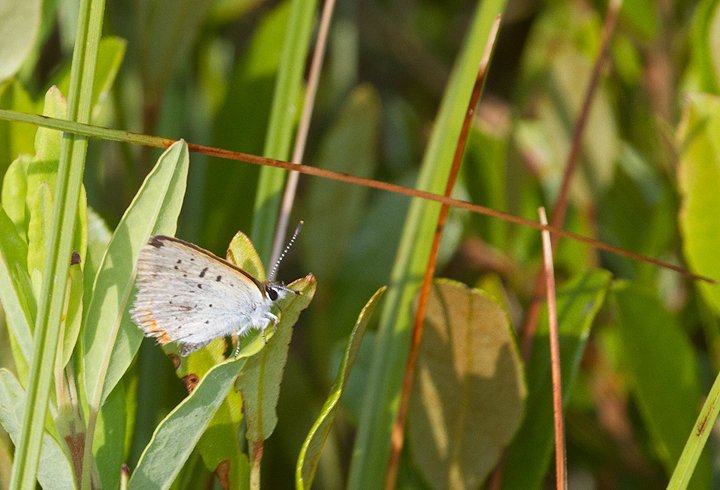 Below: A worn Bog Copper at 1000 Acre Heath, Maine (7/7/2013). 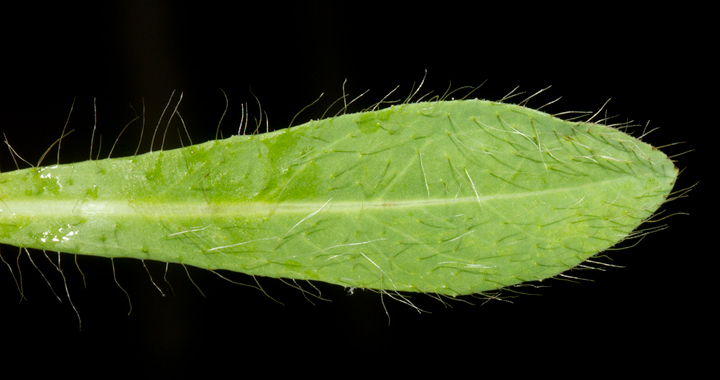 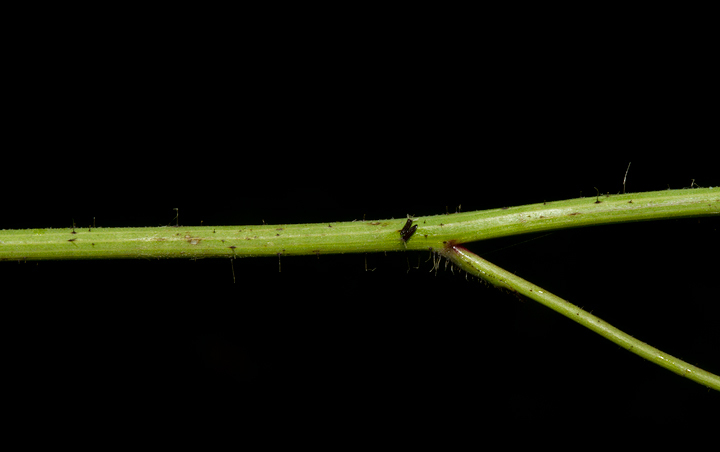 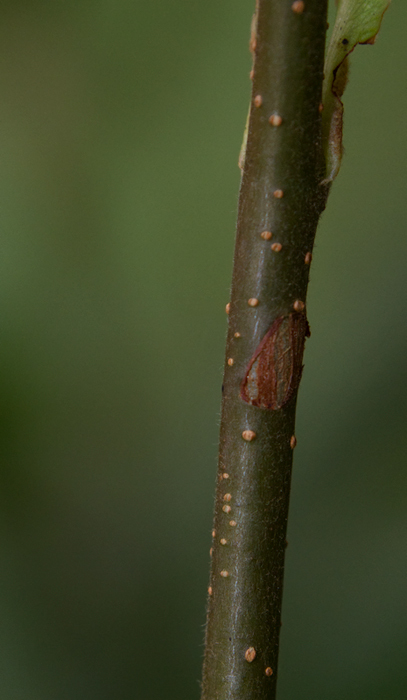 Below: A female Brush-tipped Emerald (note eggs) at 1000 Acre Heath, Maine (7/7/2013). 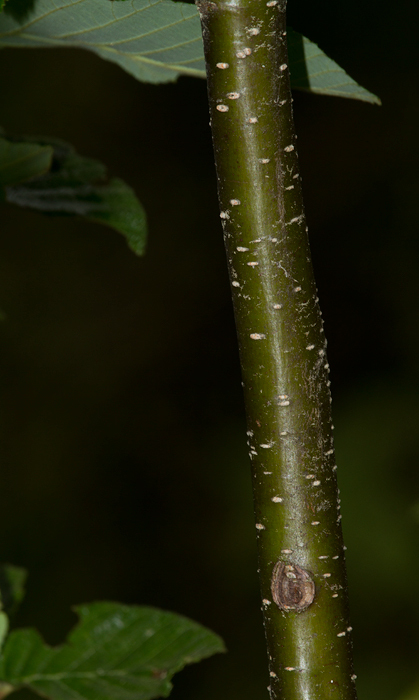 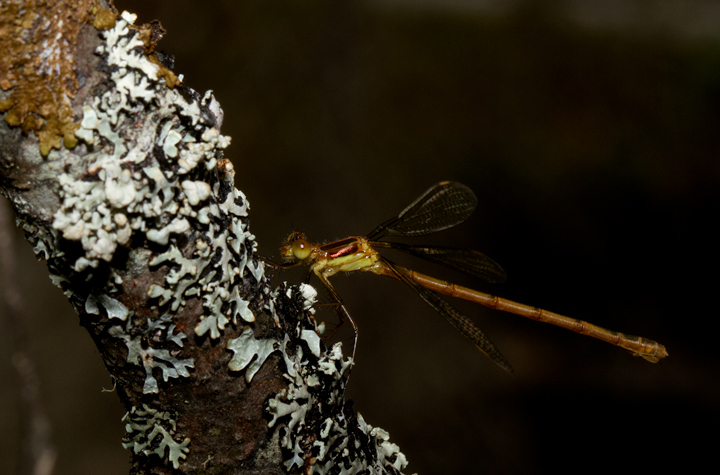 Below: A Brush-tipped Emerald on Paper Birch at 1000 Acre Heath, Maine (7/7/2013). 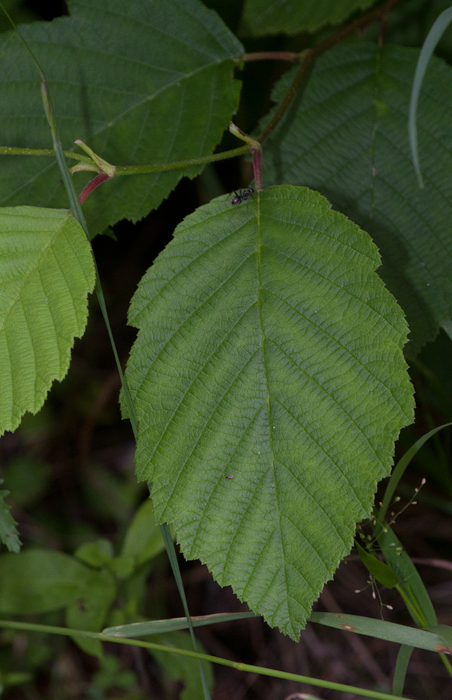 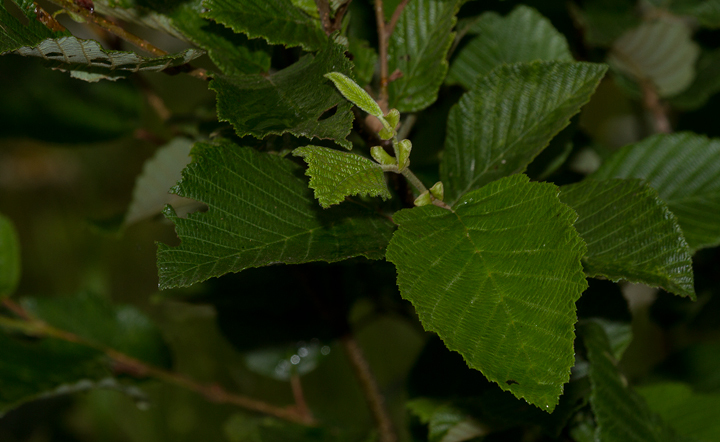 Below: Green Alder at 1000 Acre Heath, Maine (7/7/2013). 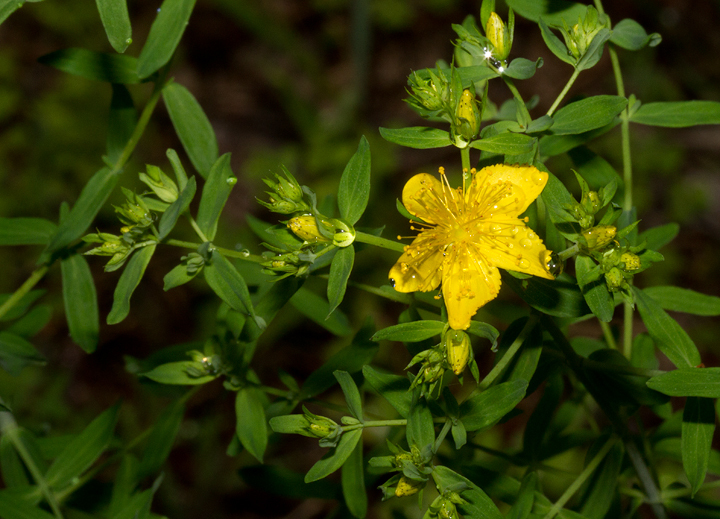 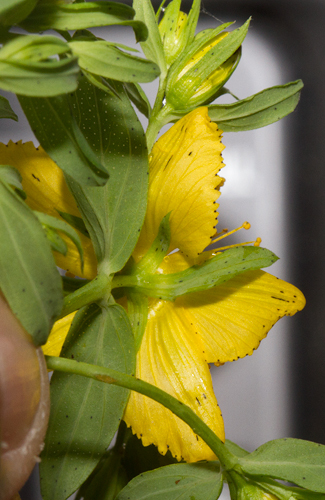 Below: Spotted St. Johnswort at 1000 Acre Heath, Maine (7/7/2013). 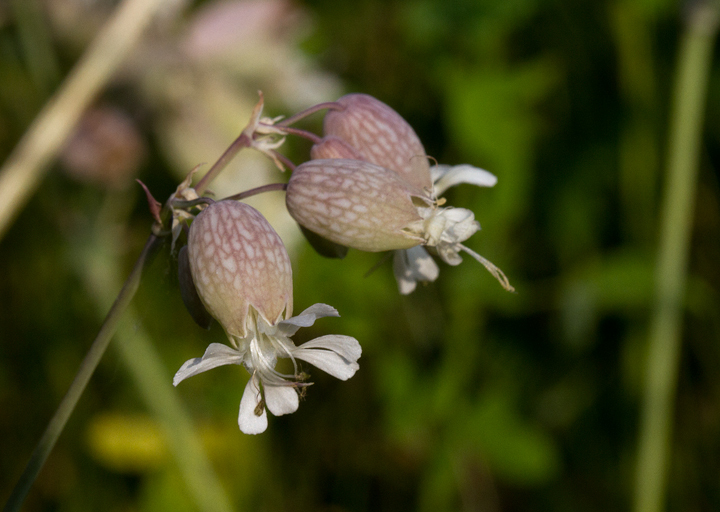 Below: British Soldiers and Dibaeis baeomyces at 1000 Acre Heath, Maine (7/7/2013). 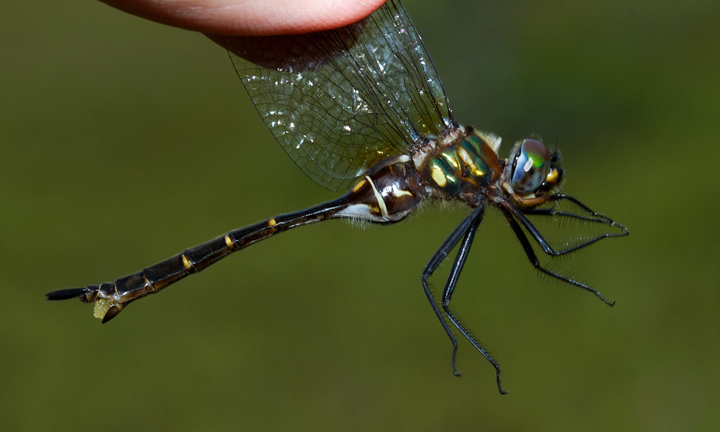 Below: A Lancet Clubtail at 1000 Acre Heath, Maine (7/7/2013). 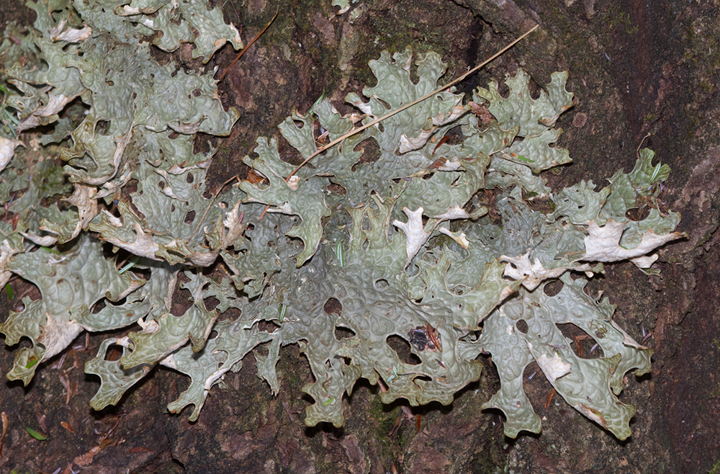 Below: An impressive lichen at 1000 Acre Heath, Maine (7/7/2013). 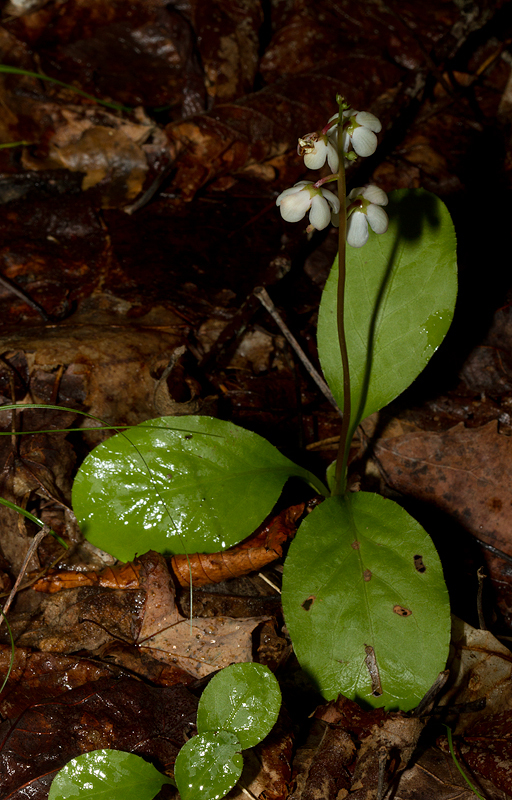 Below: Maiden's Tears blooming at 1000 Acre Heath, Maine (7/7/2013). 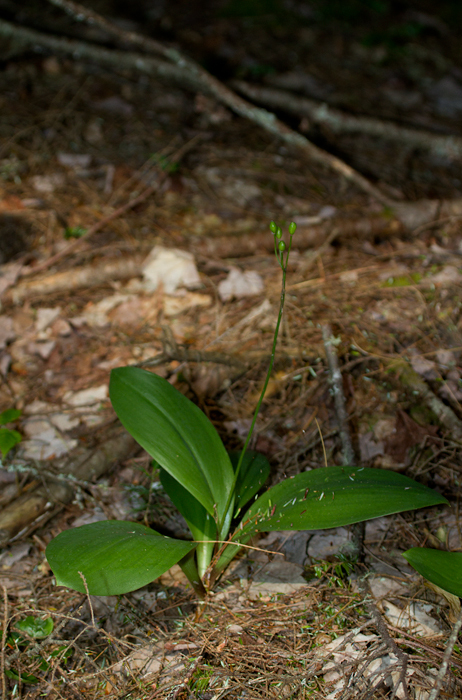 Below: Yellow Clintonia at 1000 Acre Heath, Maine (7/7/2013). 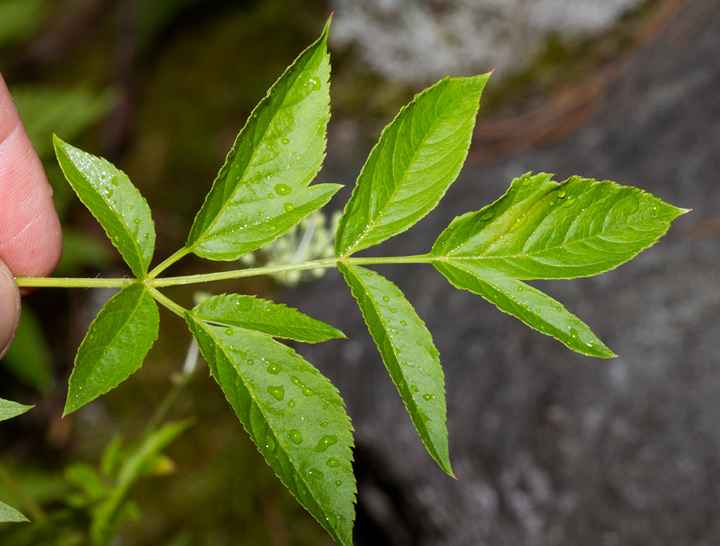 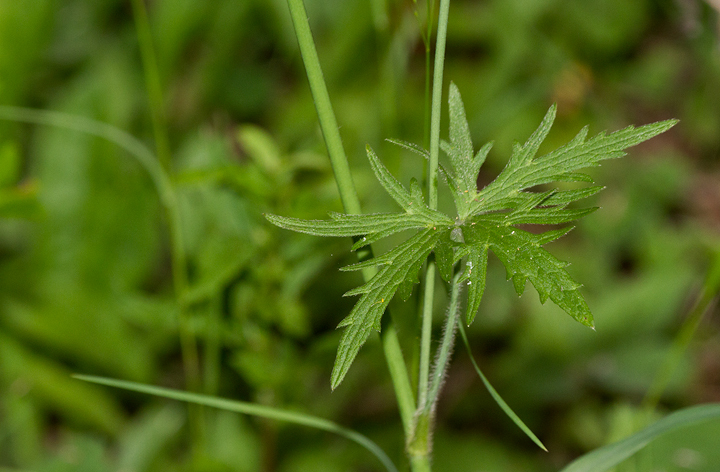 Below: Leaves of Common Buttercup at 1000 Acre Heath, Maine (7/7/2013). 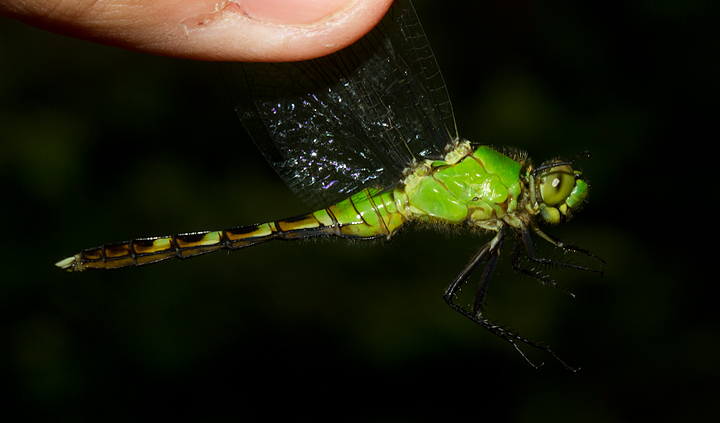 Below: A female Common Pondhawk at 1000 Acre Heath, Maine (7/7/2013). 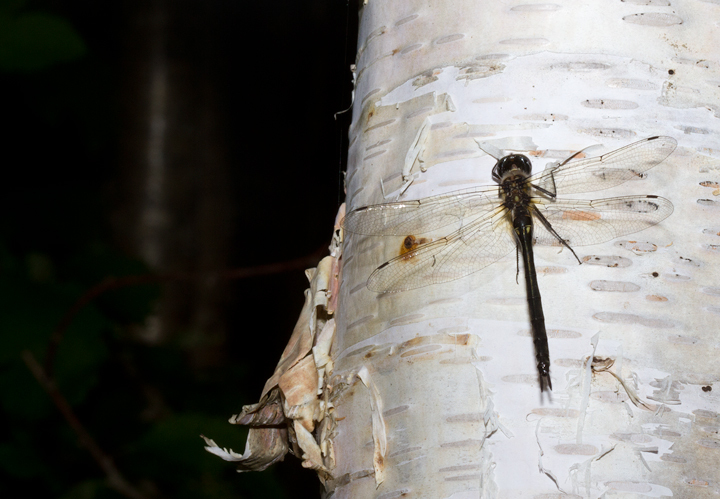 This was the only individual we saw for the one-week trip. 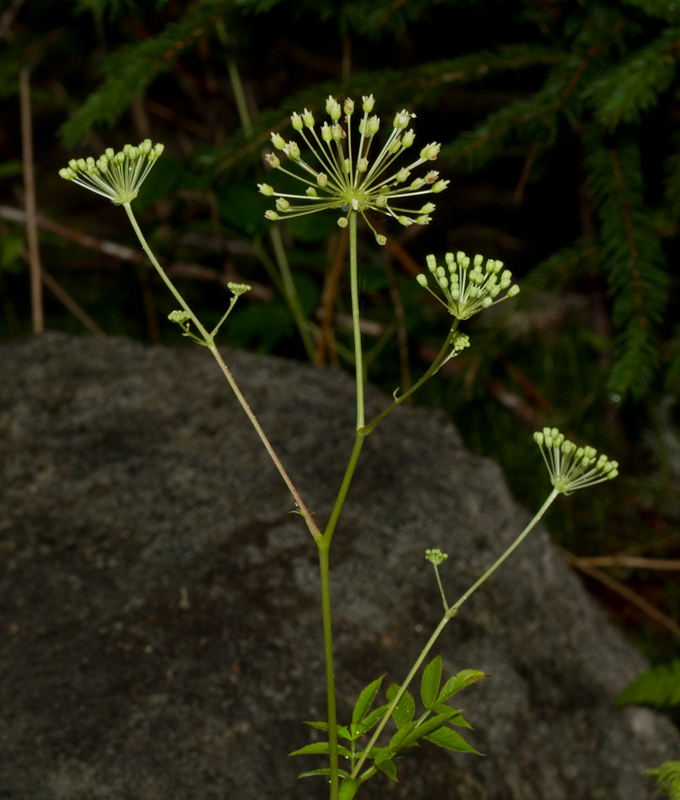 Below: Bristly Sarsaparilla blooming at 1000 Acre Heath, Maine (7/7/2013). 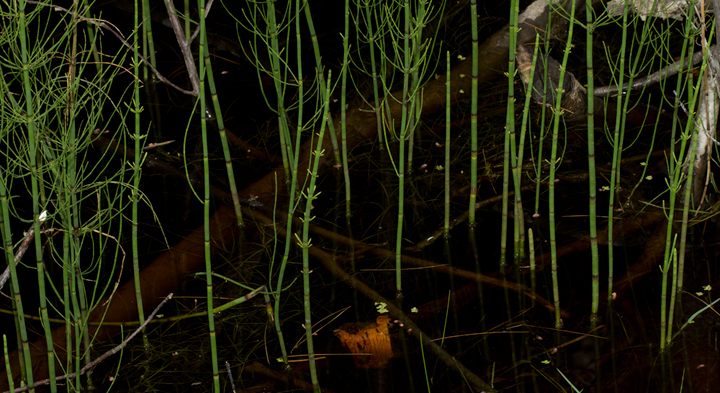 Below: Water Horsetail at 1000 Acre Heath, Maine (7/7/2013). 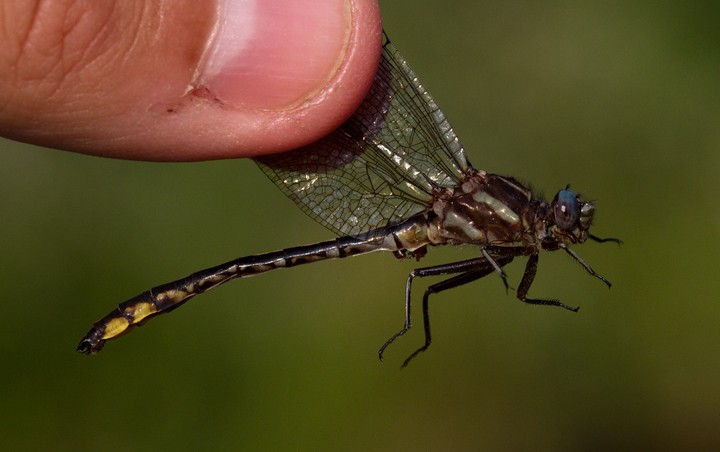 Below: A Common Spreadwing at 1000 Acre Heath, Maine (7/7/2013). 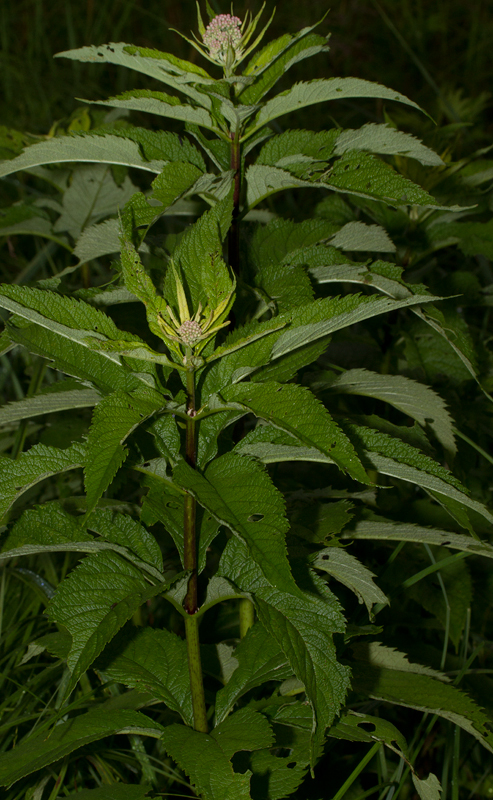 Below: Spotted Joe Pye Weed at 1000 Acre Heath, Maine (7/7/2013). 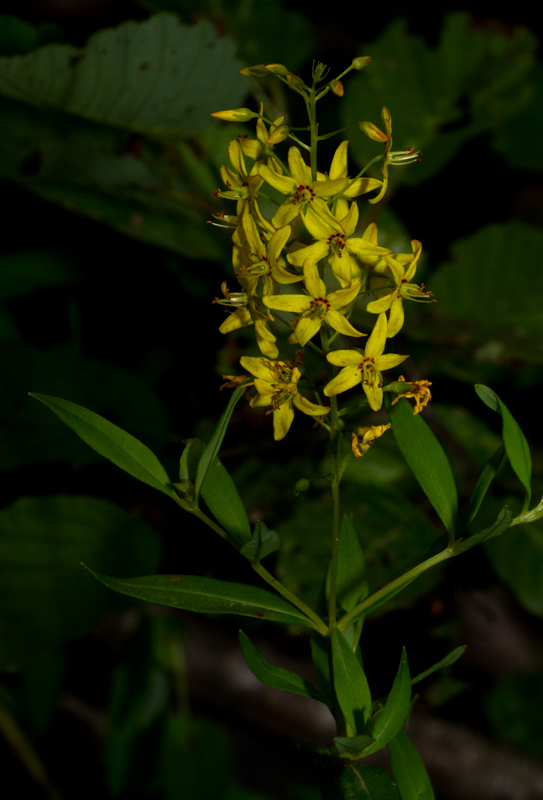 Below: Swamp Candles at 1000 Acre Heath, Maine (7/7/2013). 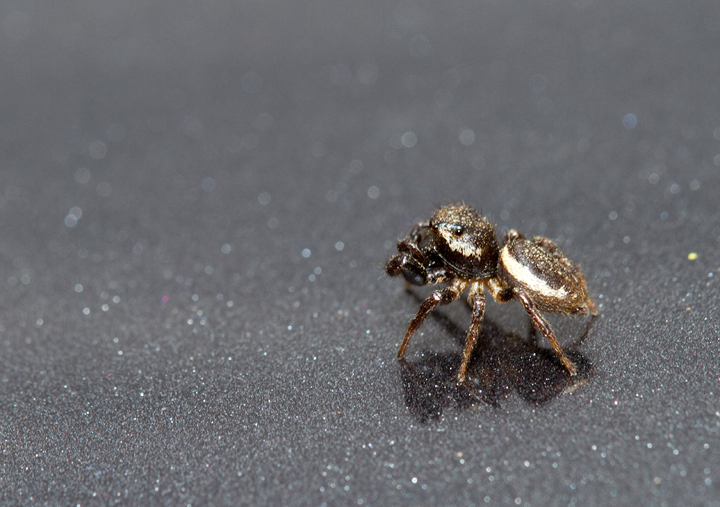 Below: A jumping spider at 1000 Acre Heath, Maine (7/7/2013). 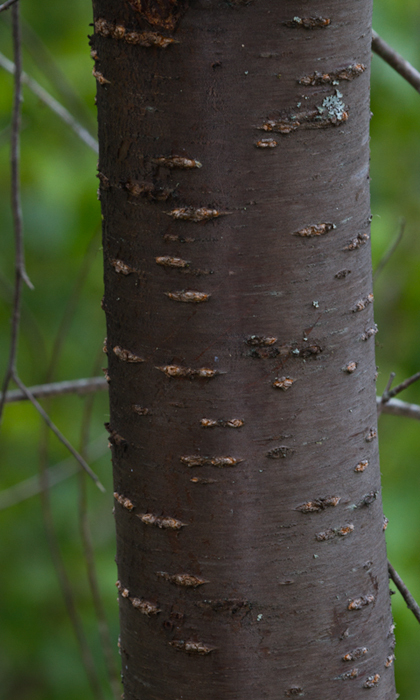 Below: A Pin Cherry at 1000 Acre Heath, Maine (7/7/2013). 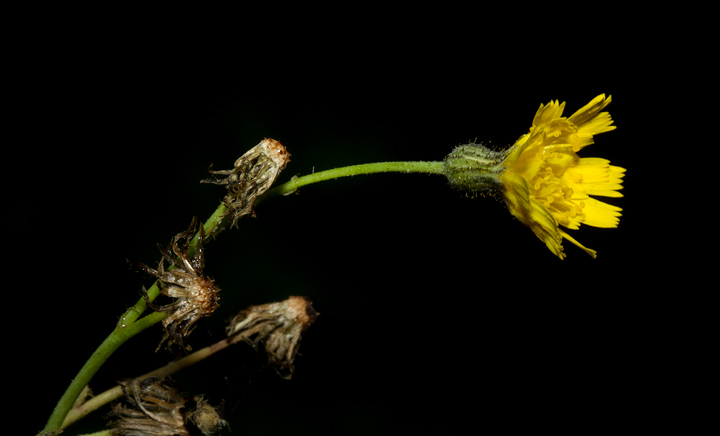 Below: Glaucous King-devil (Tall Hawkweed) at 1000 Acre Heath, Maine (7/7/2013). 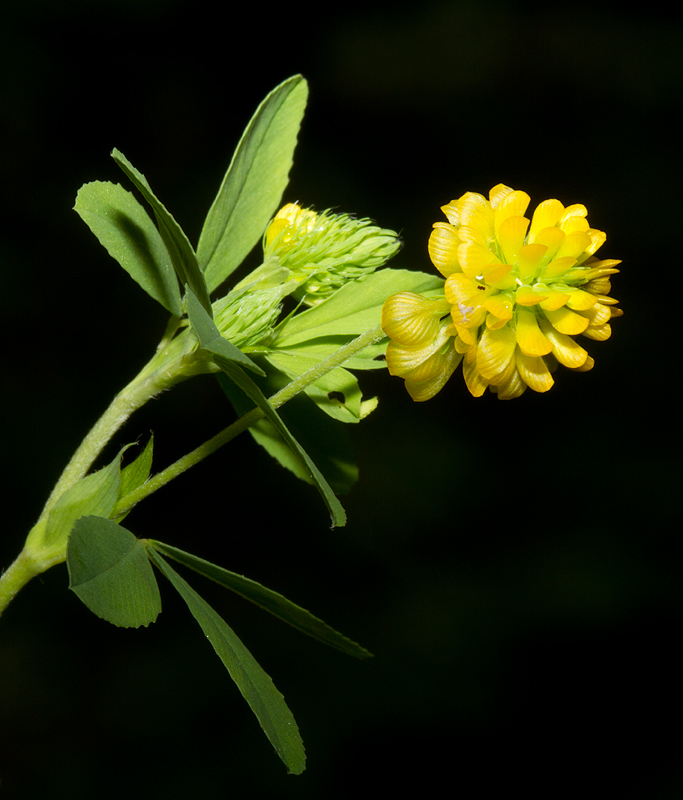 Below: Golden Clover (Trifolium aureum) at 1000 Acre Heath, Maine (7/7/2013). 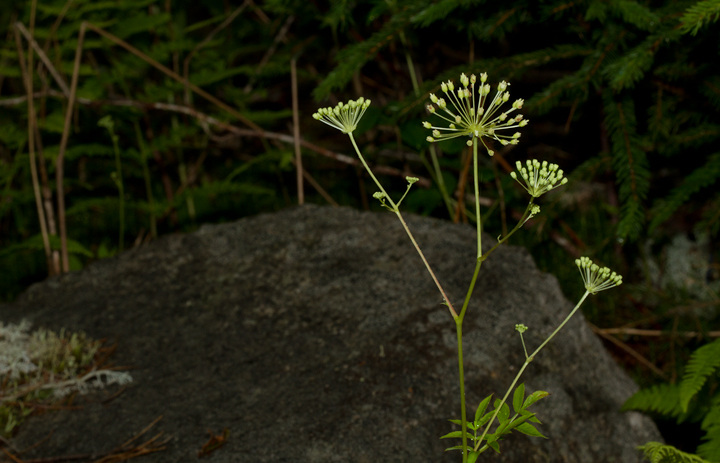 Below: Common Shinleaf blooming at 1000 Acre Heath, Maine (7/7/2013). 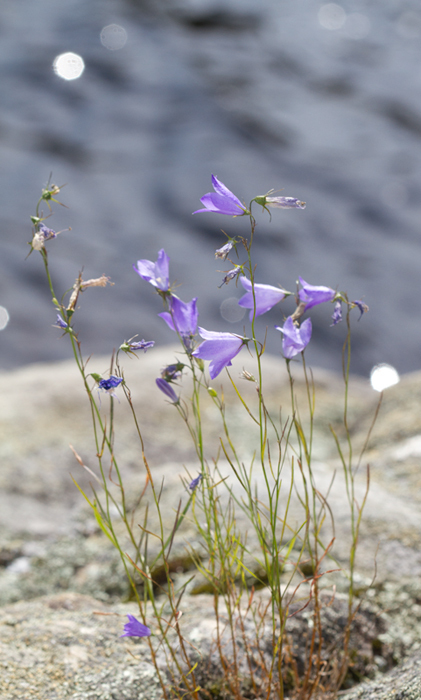 Below: Harebell blooming along the Penobscot River, Maine (7/8/2013). 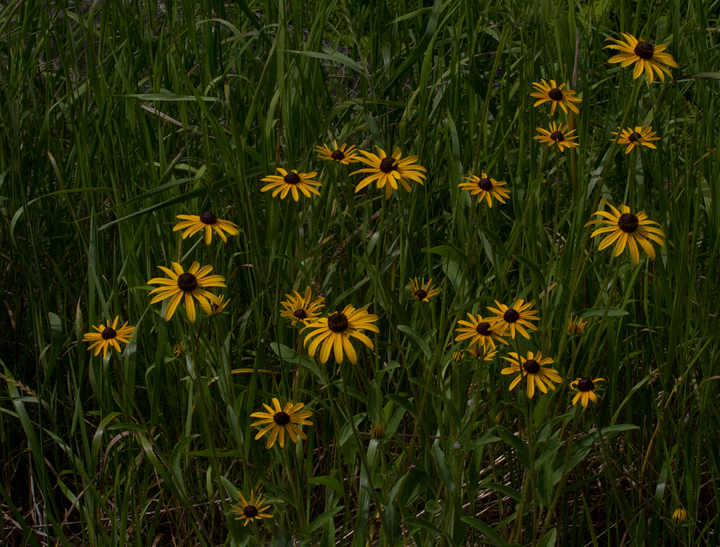 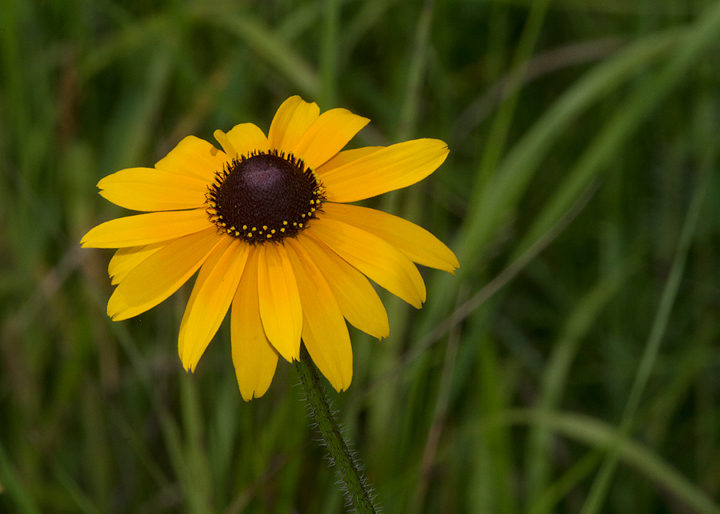 Below: Black-eyed Susans blooming at 1000 Acre Heath, Maine (7/7/2013).